You have questions about dikov 90 - advertising materials, plovdiv? 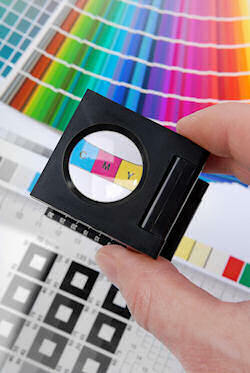 We offer calibrated foil 1500 mm / 100 μm for mounting on photopolymer plates. We offer a calibrated pad of 1550 mm / 2.6 mm to complement the required photopolymer plate thickness. We offer a cloth cleaning solution manufactured by DuPont in 1 liter cuts.